The best meatballs in the whole world are of course the Swedish variety. It is a fact. 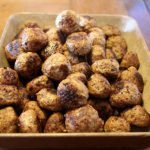 (I am in no way biased being half Swedish…I am just right is all) I have previously posted my own authentic Swedish meatball recipe and I am 100% confident that if you follow it, you will see that I am right. So whilst my Mum and I sat around one afternoon, drinking coffee and discussing the brilliance of Swedish meatballs (as you do), she mentioned that you could also make a kind of ‘meatloaf’ out of the basic meatball recipe and you could also stuff it with things. This is known as ‘Köttfärsrulader’. I was taken with this idea immediately. Could you in fact, improve upon a Swedish meatball by making it into a stuffed meatball? It also struck me that I could feed my anchovy addiction at the same time. Meatballs and anchovies…by putting these things together, what dizzying culinary heights could be achieved? I don’t need much encouragement to make meatballs so I knocked up a batch of the meat mix in no time at all using some of the lovely mince we have from Grasspunk from their 100% grass fed cows. My recipe makes a huge amount of the basic meatball mix so this recipe easily makes six individual mega meatloaf. 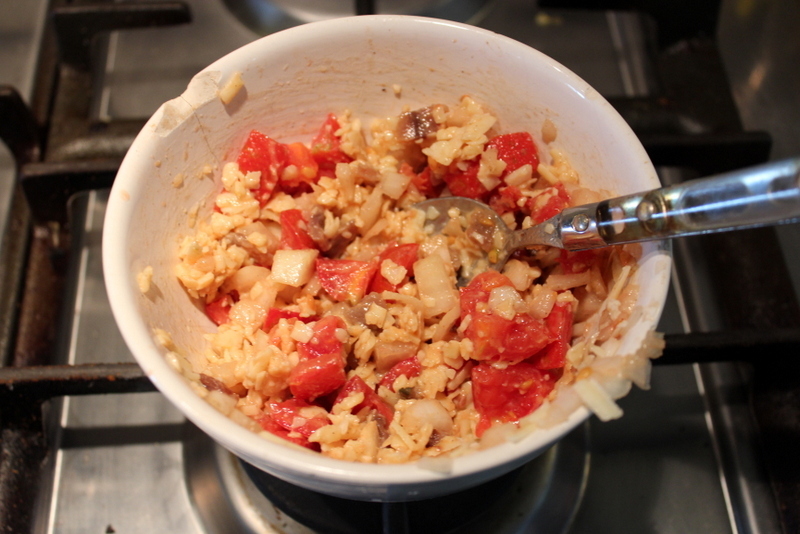 I decided my stuffing should be a mix of anchovies, onion, chopped tomatoes and a little grated cheese. A perfect mix of salty, savoury and cheesy which I figured would work well with the meatiness. Some typical Swedish variations might include some horseradish as well or even an apple and beetroot combo. 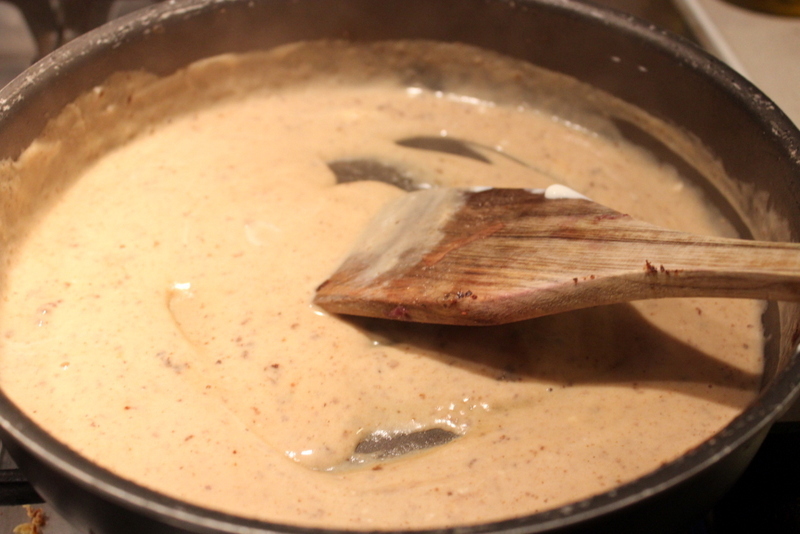 I also made a simple cream sauce in the pan which I cooked the meatloaf in just by adding some water to loosen all the meaty residues and then adding some cream and bubbling until thickened – just like they do it in Sweden. 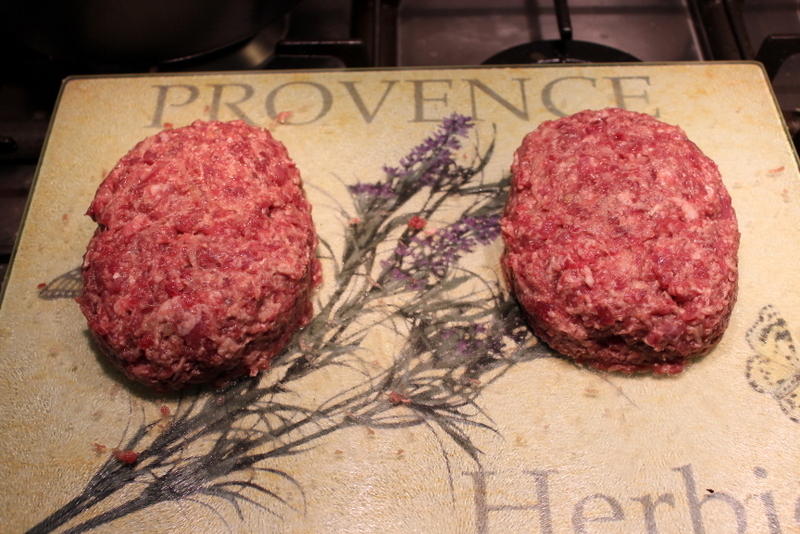 Perhaps these meaty mounds are not the most beautiful thing you have ever seen. But they deliver so much flavour that I will forgive them their outward plainness. Oh yes people, take my advice and stuff your meatballs Swedish style! First prepare your meatball meat mix as per my recipe for Authentic Swedish Meatballs. You will end up with a big bowl of meat. Then heat your oven to 200Fan/180C. Next prepare your filling by mixing together the anchovies, onion, tomatoes and grated cheese. Divide your meatball mix into 6 equal portions. Take one portion and flatten it our into a roundish shape. Do the same with another portion and lay them on a flat work surface. 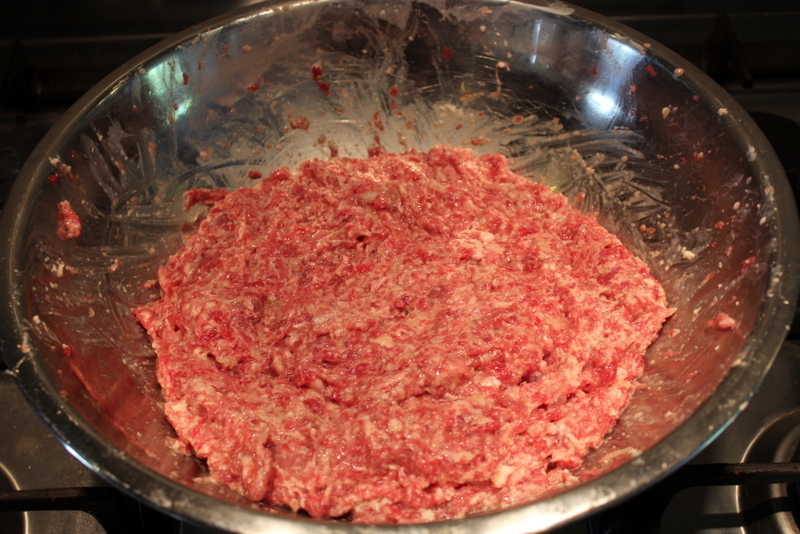 Place a heaped tablespoon of the filling into the center of the meat. 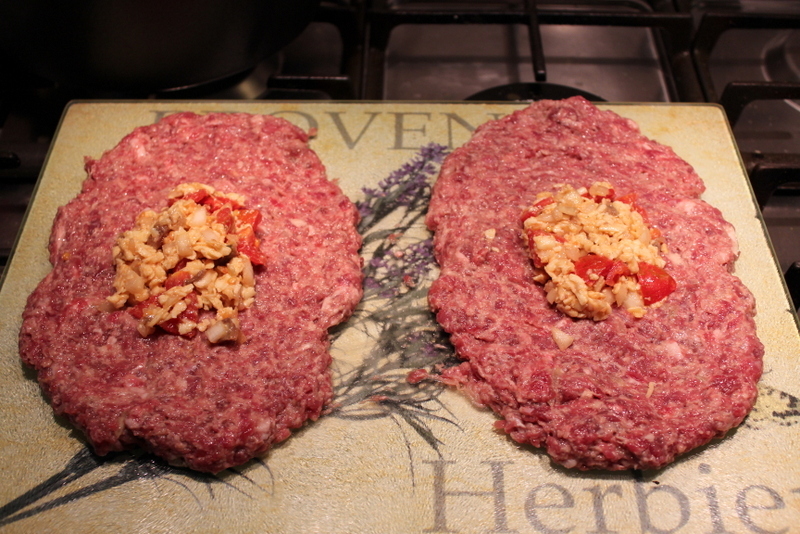 Gently lift up one of the meatloaf and gently fold in the sides to enclose the filling. 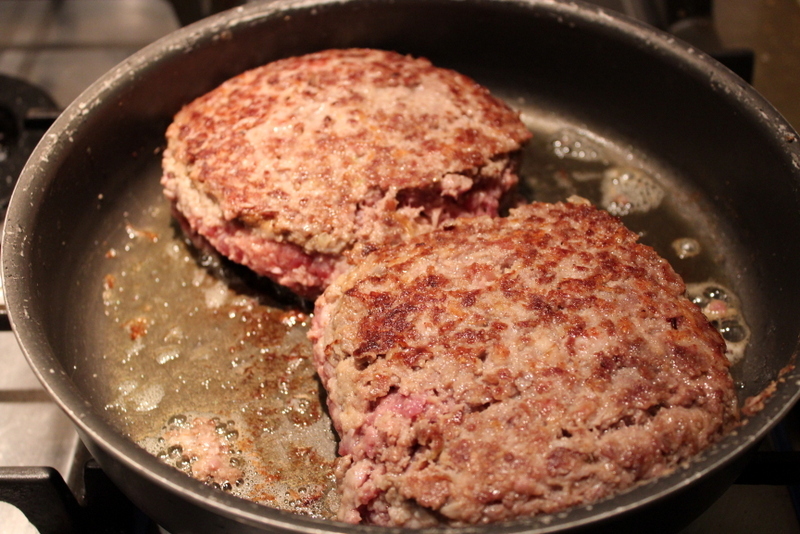 Then work the meatloaf around in your hands so that there are no gaps and a nice rounded meatloaf shape is achieved. Repeat with all 6 meatloaf. They should be like large burgers. On this occasion I only cooked 2 meatloaf, saving the rest for lunch the next day. I heated a tablespoon of olive oil in an oven proof pan and I browned the meatloaf for 4 minutes on each side. Then I put them in the oven to finish cooking for 15-20 minutes. I removed the meatloaf from the pan and kept them warm whilst I made the cream sauce. I placed the pan back on the heat and added the water whilst using a wooden spoon to scrape all the meaty bits from the bottom of the pan. Once that was bubbling, I added the cream and stirred to bring it all together, simmered it for 5 minutes until the cream thickened. 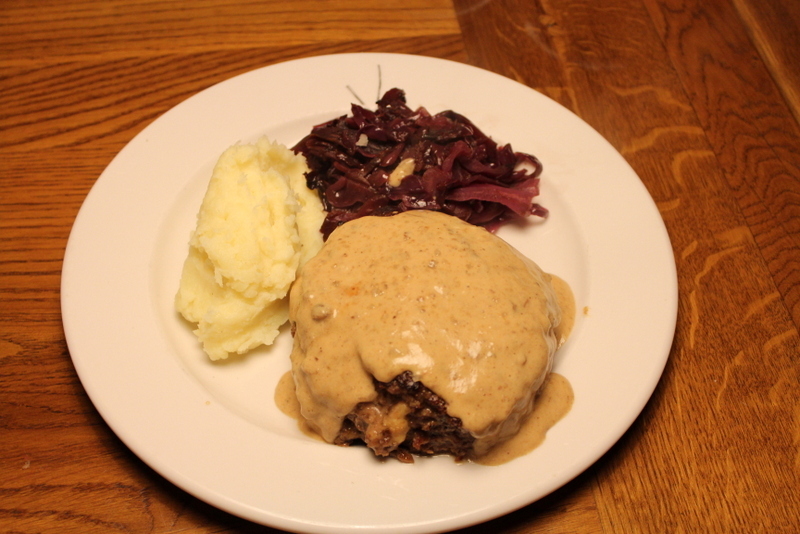 I served the Swedish Meatloaf with creamy mashed potato and some braised red cabbage. 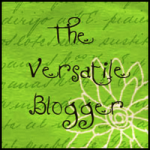 I am entering this recipe in to a couple of blogging challenges. Namely Four Seasons Food for this month which is being hosted by Louisa over at Eat Your Veg (and by me on alternate months) where the theme is ‘Roasting’ and as these bad boys were finished off in the oven with a little roasting, they meet the criteria. 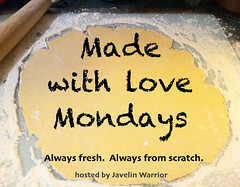 And also in to Javelin Warrior’s Made With Love Mondays as my meatloaf are made with a whole lot of Swedish love and entirely from scratch! Finally, when I posted the round up for the Four Seasons Food September Challenge, I didn’t post the details of our chosen winner as I was waiting for my judge to get back to me. Unfortunately, my chosen guest judge has not come through so I passed the job on to my Mum. The winner has been chosen by her and I can confirm that it was in fact, also my chosen winner (great minds think alike eh Mum!) And that winner is …. Chip Butties & Noodle Soup for the wonderful sounding Crab & Fennel Pasta with Chilli & Lemon Pangrattato. My Mum (just like me) cannot resist any recipe that features anchovies so for her, this was a no brainer. Very well done! 24 Comments on "Stuffed Swedish Meatball-Meatloaf Thingys"
My friend just told me about your blog and also “Cooking With Mr. C.” on Facebook. (also a food/celebrity blog) I love when people share blogs with each other. Keep up the great work. How have I never heard of this?! I must ask my wife if she’s had it before… she can then extol the merits of this wonderful looking creation unto me and then perhaps we can have it when we move to Sweden in a week! 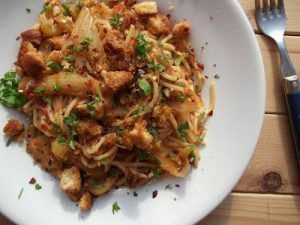 Lovely looking dish Anneli – digging the cream sauce on top too! What a great idea stuffing the Swedish Meatballs and toping with a delicious sauce. Maybe next we should now go one step further and try ‘stuffing’ some Stuffed Green Capsicums! This looks delicious! I have never heard of it before. 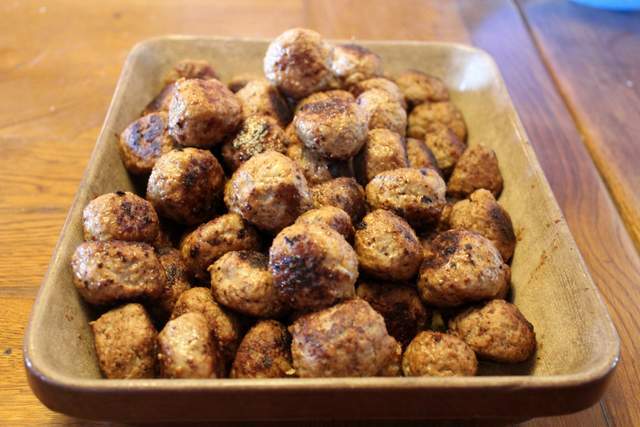 I regularly make all sorts of meatballs but haven’t tried your Swedish ones, I will look at the recipe now! These really do have to be the Ultimate in Comfort Food!!! Look and sound heavenly. And you’ve re-reminded me that I STILL haven’t made your original Swedish meatballs recipe. Ahrrrr, so little time, but I really will make them soon! When I was growing up, in the middle of nowhere, Wisconsin, US, the local Lutheran church had a Lutefisk Dinner every fall. There were 2 main courses: Lutefisk and Swedish Meatballs. I love the meatballs. I also think I will love your stuffed version. This looks wonderful Anneli. I love the idea of including anchovies and also have a great source of local beef (organically fed, really well reared) which I reckon would be fab in this. Will definitely be trying. I’m vegetarian and my husband only eats grass-fed beef (from Grasspunk!) or local organic meat. Your recipe was enticing, and I made a filling of what was on hand – mushroom, leek & Stilton. He loved it. Will definitely make again, I appreciate your innovative approach and have made a number of your recipes with great satisfaction. Thank you! Hi Paula, I just love hearing about readers who make and enjoy my recipes. Your improvised stuffing sounds delicious and thats the beauty of the recipe…anything goes! Thank you so much for stopping by to leave me such a lovely comment. I do hope you will stop by again and let me know if you make anything else and what you think. mouth watering image. thanks for such a nice post.